This entry was posted on Tuesday, December 11th, 2007 at 1:11 am and is filed under Catmonsters. You can follow any responses to this entry through the RSS 2.0 feed. You can leave a response, or trackback from your own site. It just might be the cutest funny comic on the web. 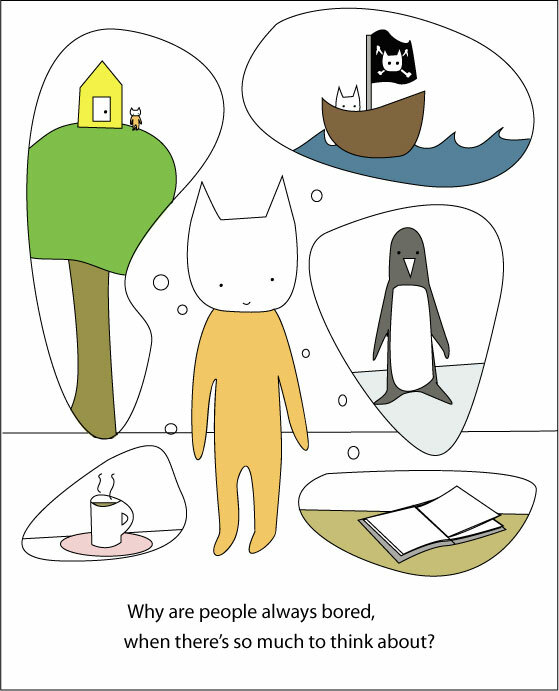 If not, it’s certainly the funniest cute comic on the web. “Cute” and “funny” are really the adjectives I’m trying to stress. In conjunction. Anyway, after reading all of the comics, I decided to leave my very first comment on this one. Why? Because I think it might make the best t-shirt. And I want to buy one. Or at least a post card.